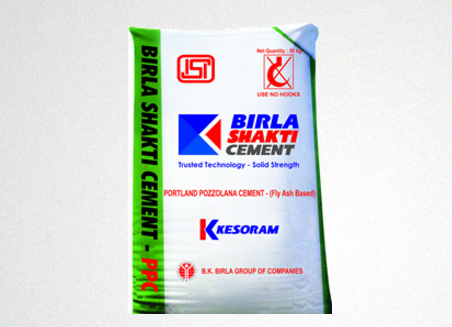 Blended with pozzolanic materials like power-station fly ash, burnt clays, ash from burnt plant material or siliceous earths. High degree of cohesion and workability in concrete and mortar. 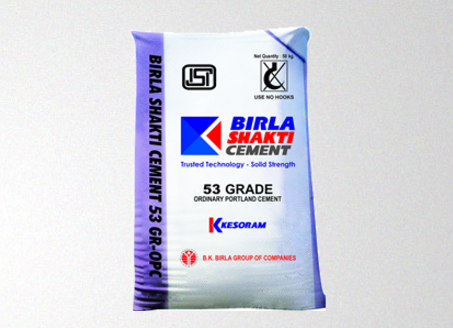 Most commonly used cement for a wide range of applications like dry-lean mixes,general purpose ready-mixes, high strength pre-cast and pre-stressed concrete. 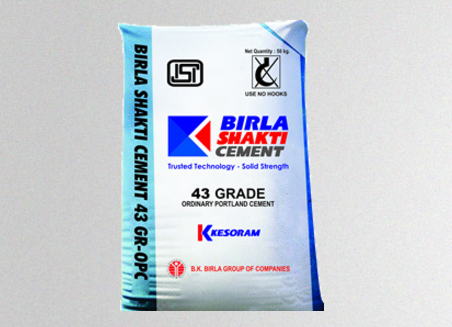 Slag-based blended cement that imparts strength and durability to all structures.Manufactured by blending and inter-grinding OPC clinker, and granulated slag in suitable proportions for consistent quality.